All 3 versions comes with a small photobook, a member photocard and a poster. 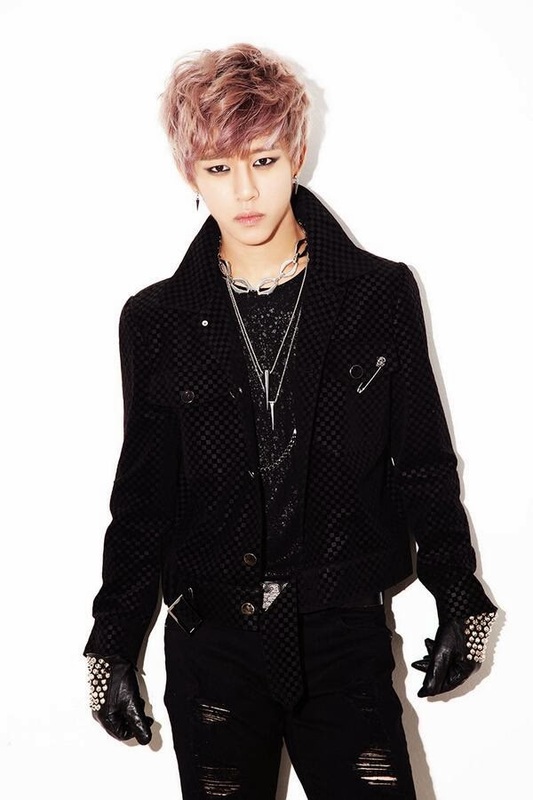 This edition comes with a B.A.P prenium calendar. Maybe your heart is still undecided? You say you can't believe it? What are you thinking of today? Are you somewhere looking up at it too? We have to be able to pick up from a HMV store in Japan if we want to pre-order on the HMV site. really?? they dont ship them out to us international people??? 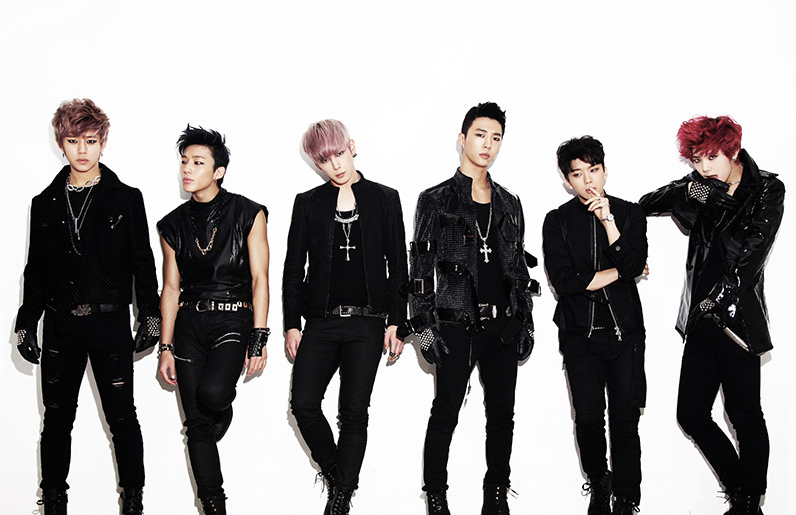 Can't take this anymore B.A.P waee you so hot!? 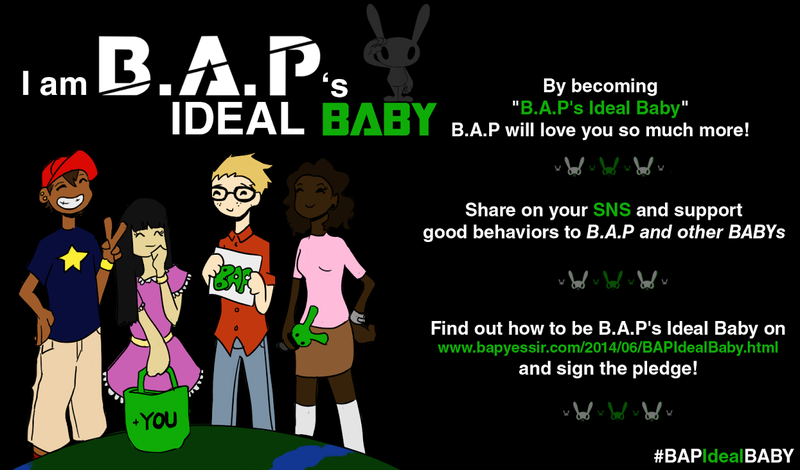 Do the YesAsia Cd come with photocard if first press? 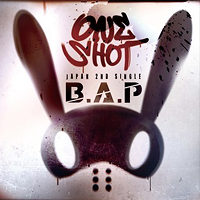 DOES anyone know if the dvd comes with eng sub (both warrior & one shot dvd ver.)??? Do we need all 3 application tickets (we have to buy all versions) in order to get a premium dvd? Or any 1 application ticket from 1 version is fne? man,why is it so hard for all of us to grab their japanese cds.. sigh.. anyways,is this for real?? 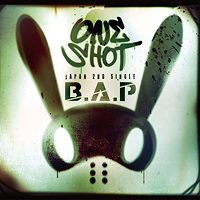 http://www.ebay.com/itm/BAP-2014-Desk-Calendar-KPOP-B-A-P-MATOKI-Photo-Calendar-Jongup-Yongguk-Himchan-/310754832767 then how come I didn't see this one coming on their official matoki's facebook!? o_o' or is it..fake? wow! I love the pics. They all look incredibly handsome. . . I kind of just sat in front of my pc for about 5 minutes staring. 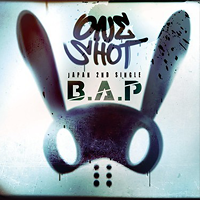 wouldn't it be nice to take and make those One Shot photo images as a new B.A.P's 2014 wall or desktop calendar. 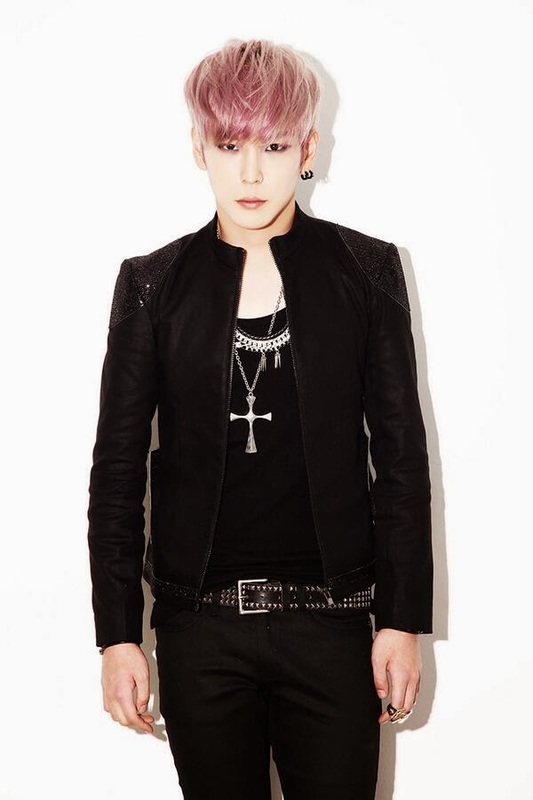 bbang asked, "Why can't I fix my hop-hop walk, even though I'm wearing skinny jeans?" thanks for translating this. 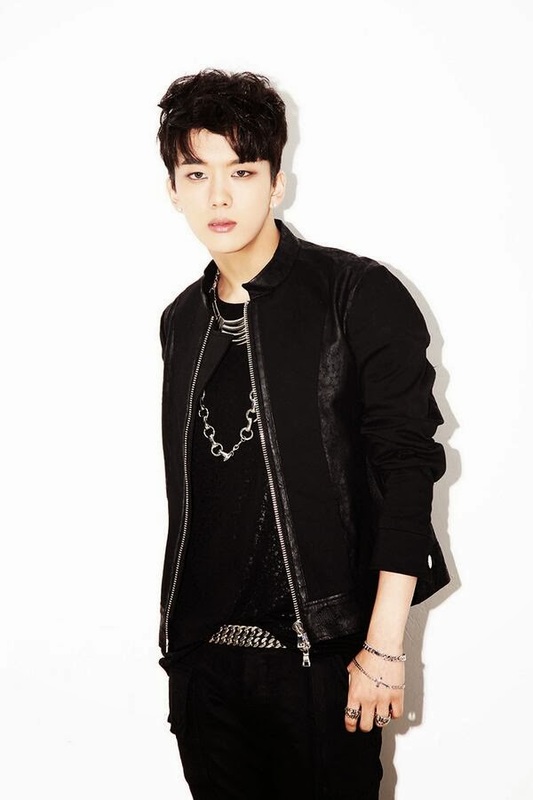 now I know what junhong-ie pleading to youngjae. 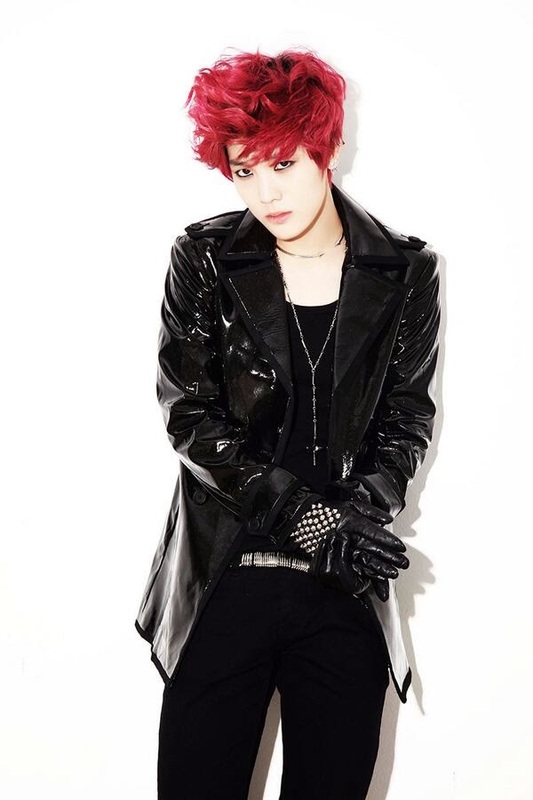 ow, jae.. you heartless hyung, keke..
Aww I wanted to see how they film Zelo's solo chain part. Too bad there isn't.